Build your brand. Reach your audience. Scale your business. Britt Creative is a design and marketing agency for businesses who want to scale to a whole new level. Our creative pipeline is a journey to success. Are you on board? We’ve been working with businesses like yours for over 20 years. If you’re serious about scaling your business and converting more leads, we’ve got a process built just for you. Each step of our creative pipeline is tailor-made to make your brand stronger and more prepared for growth. Every business has a personality. We will build a brand that represents yours and connects you to the people you want to do business with. We build custom responsive websites that will work for you 24 hours a day, 7 days a week, 365 days a year. No employee will do that. We create marketing strategies that will showcase your brand to a targeted audience and drive high-quality traffic to your site. Build trust with your audience by creating professional assets that will turn heads and convert leads. If you can dream it, we can create it. 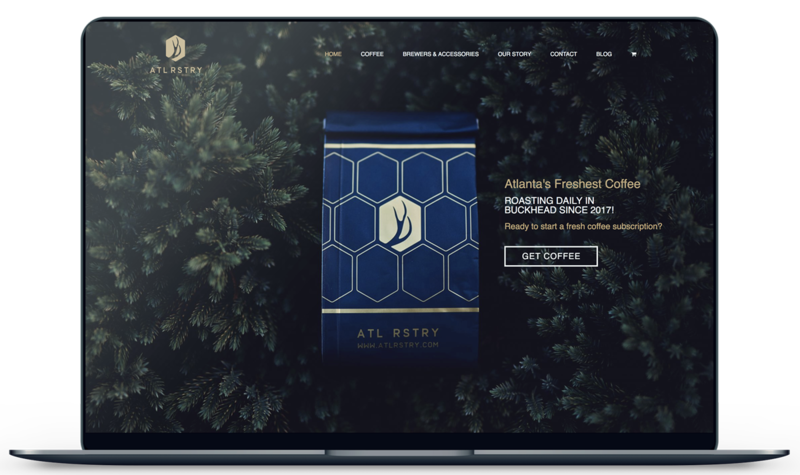 View case studies to see how we’ve taken our clients through the creative pipeline. A breath of fresh air, not only as a superior designer delivering an outstanding product, but as professional who completely dedicated himself to my mission and vision. I will continue to use Tyler exclusively for my brand, and feel like he has become my first, and most important hire for my business. Tyler went above and beyond for us. He did fantastic with very little overview, and was extremely process oriented. Overall, I found him to be a thoughtful communicator and valuable contributor. I couldn't be happier with the end product! Highly recommended. Amazing speed, quality, and level of communication.